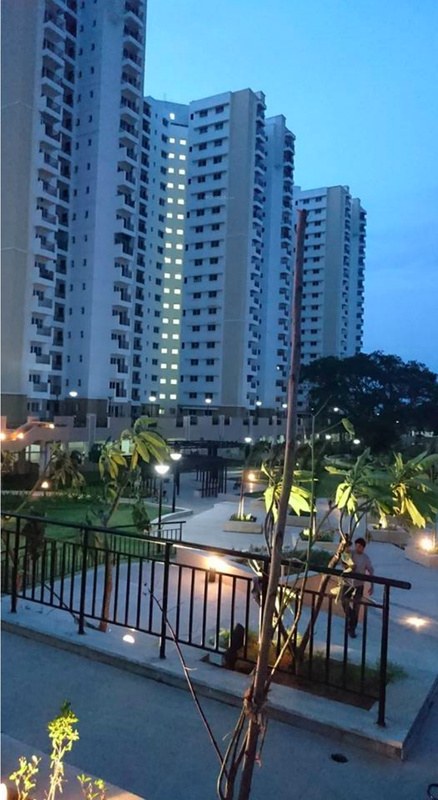 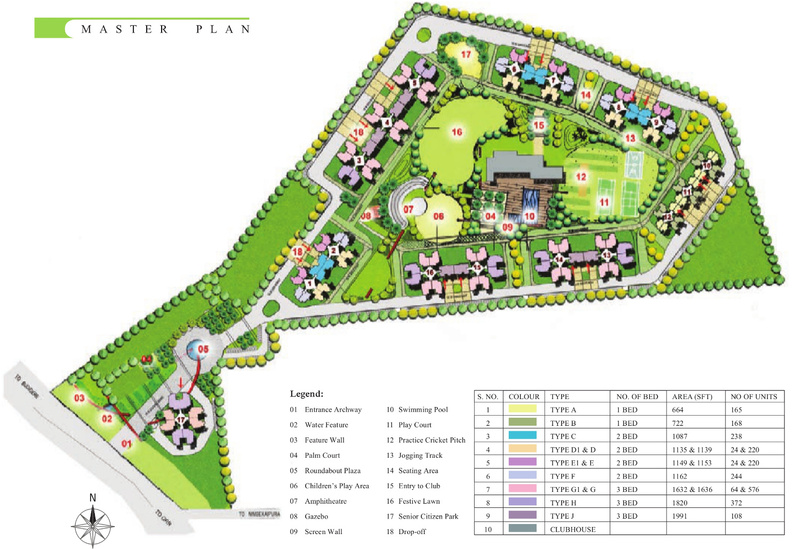 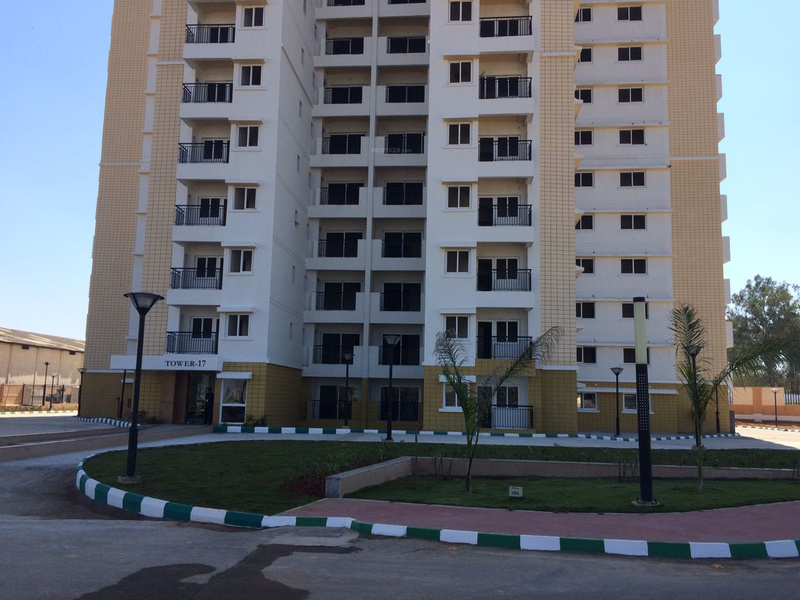 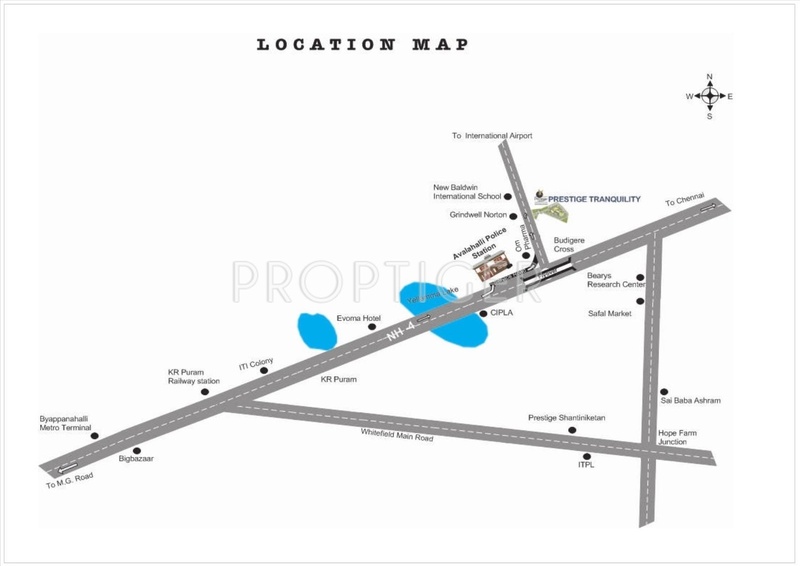 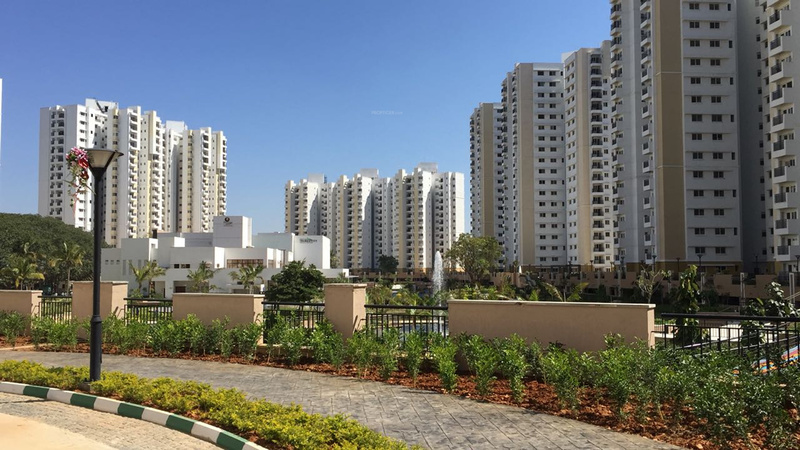 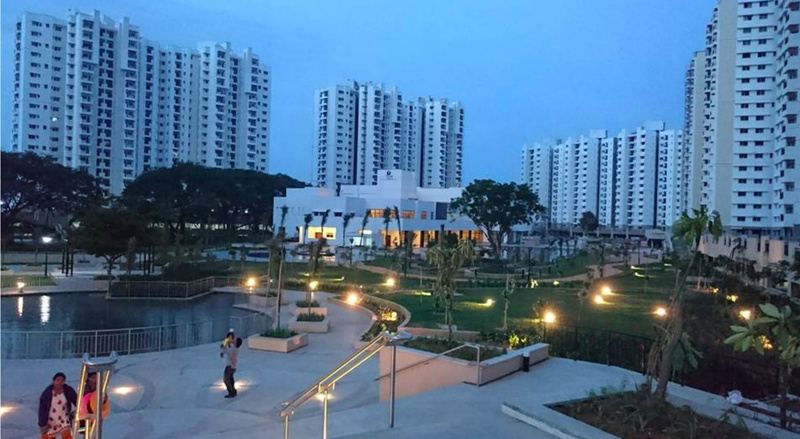 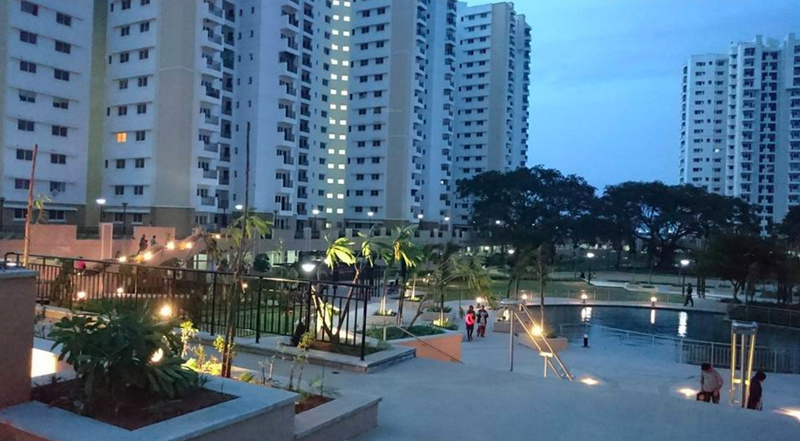 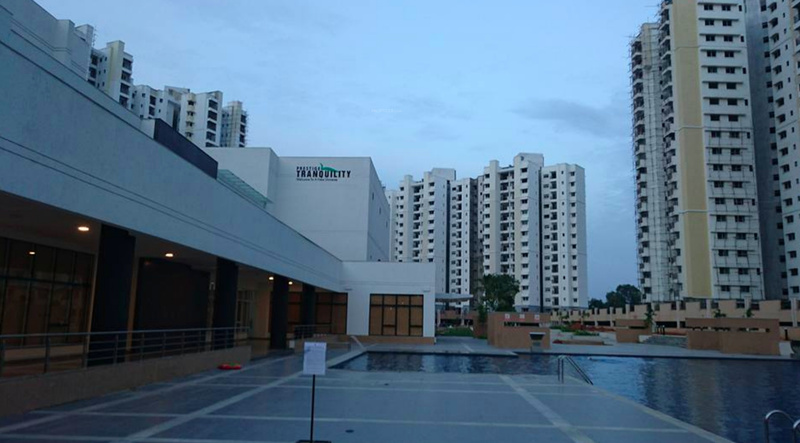 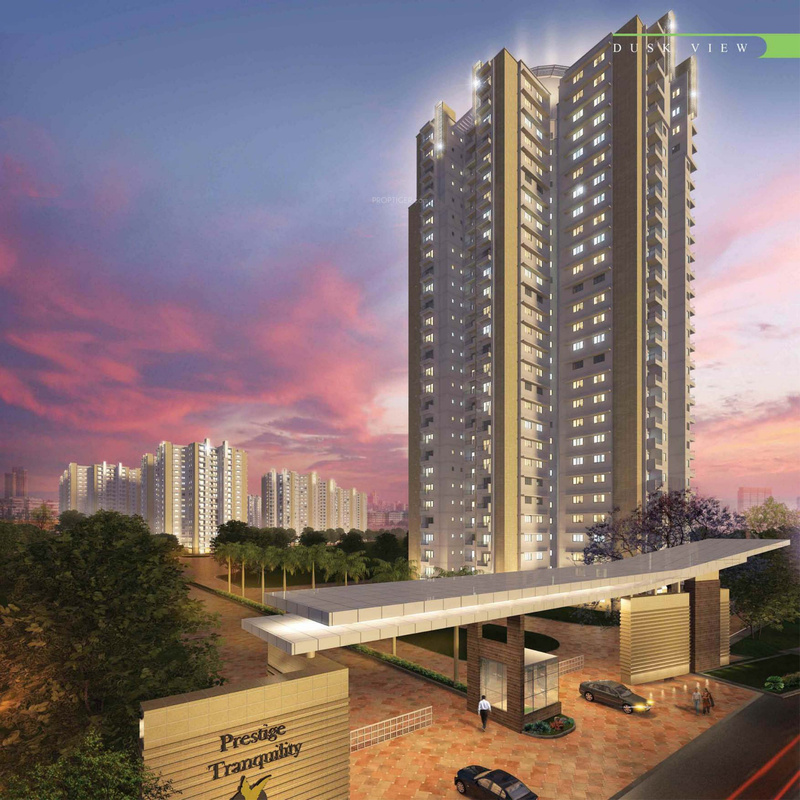 Located in Budigere Cross, Bangalore, Tranquility is a premium housing project launched by Prestige. 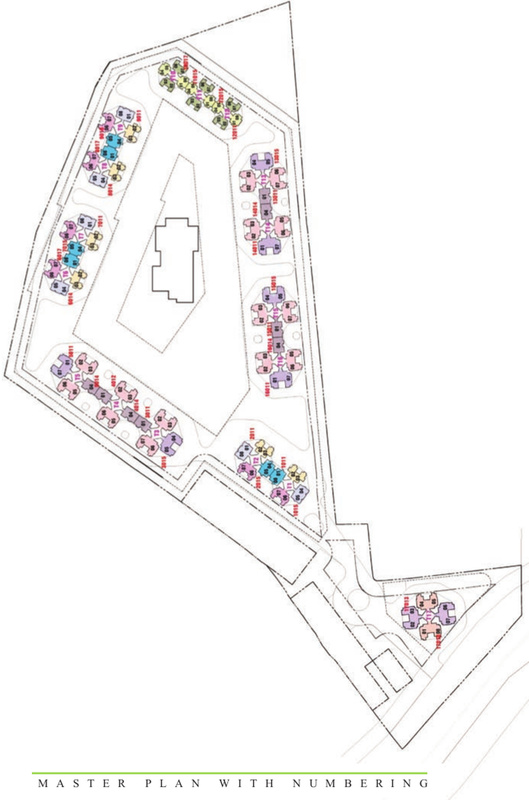 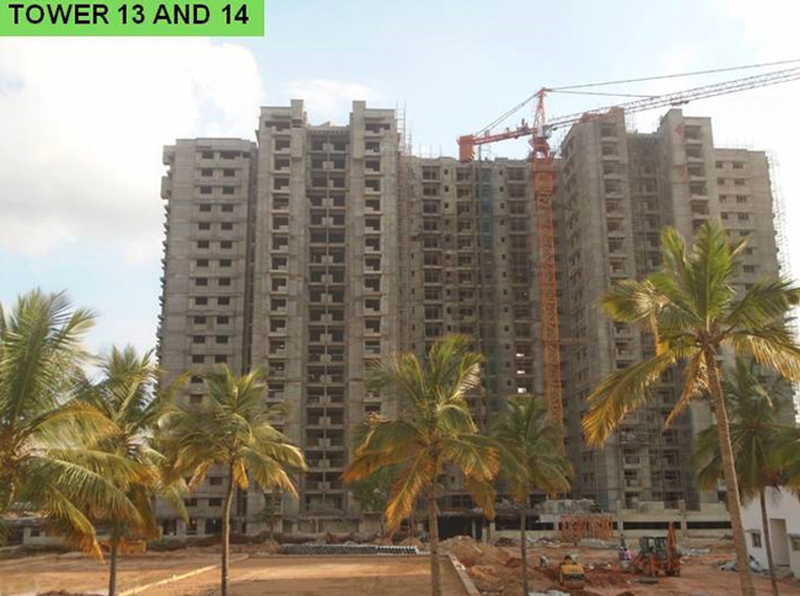 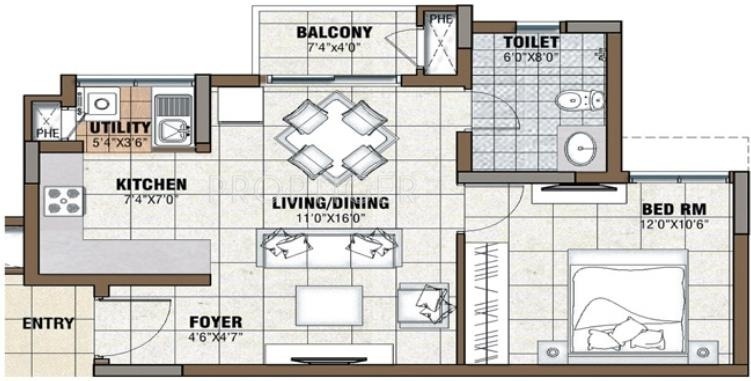 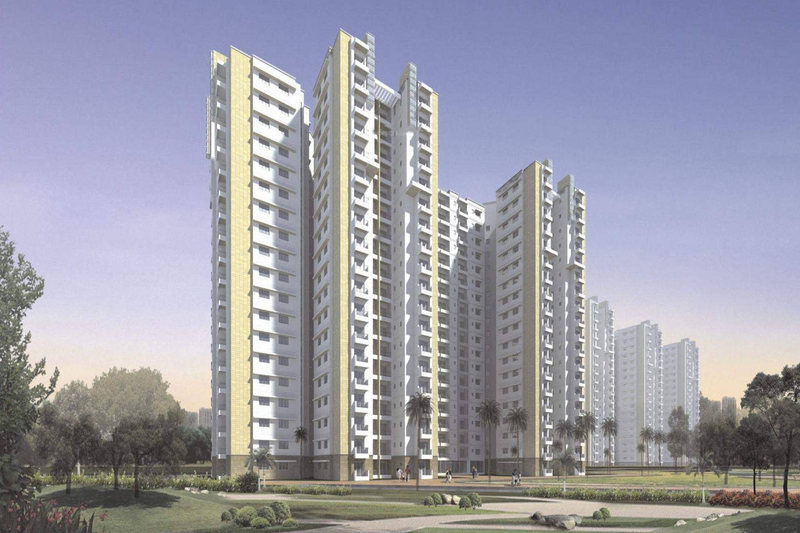 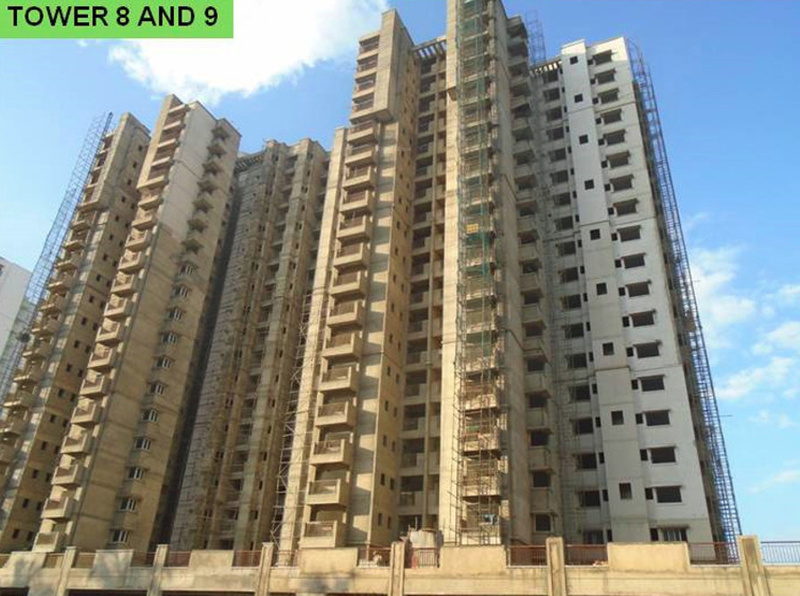 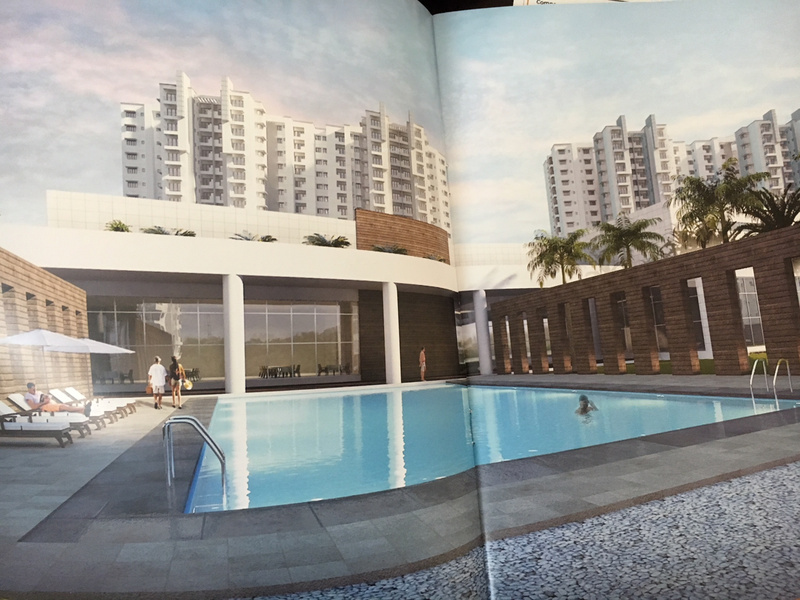 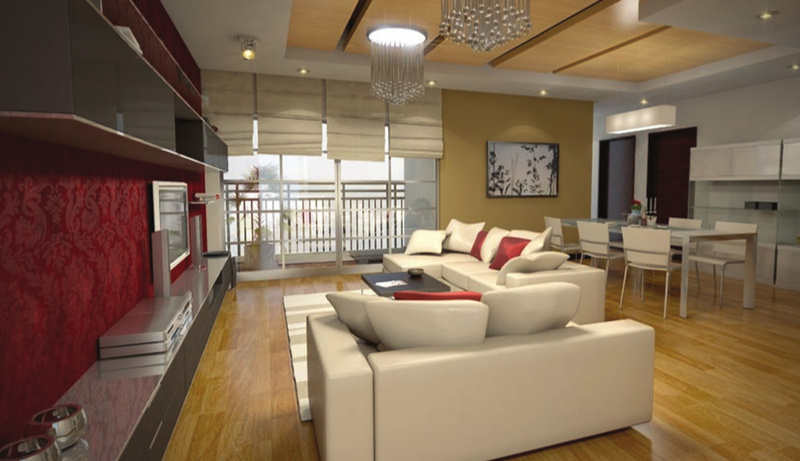 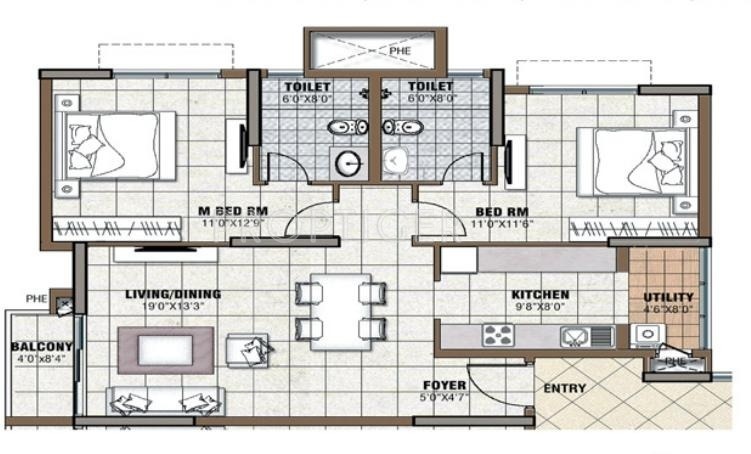 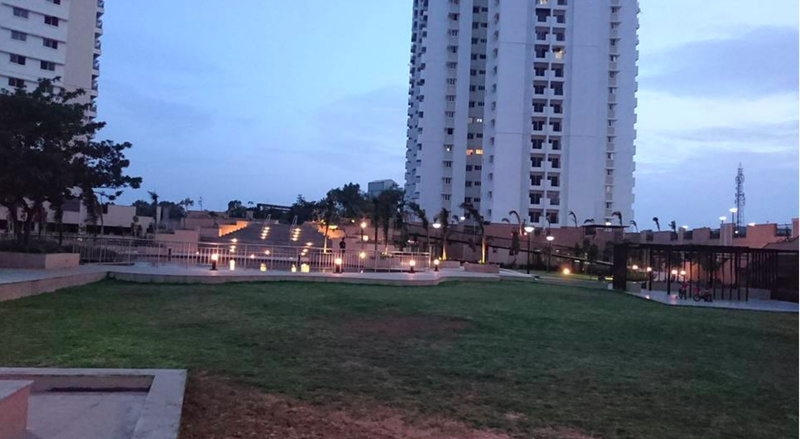 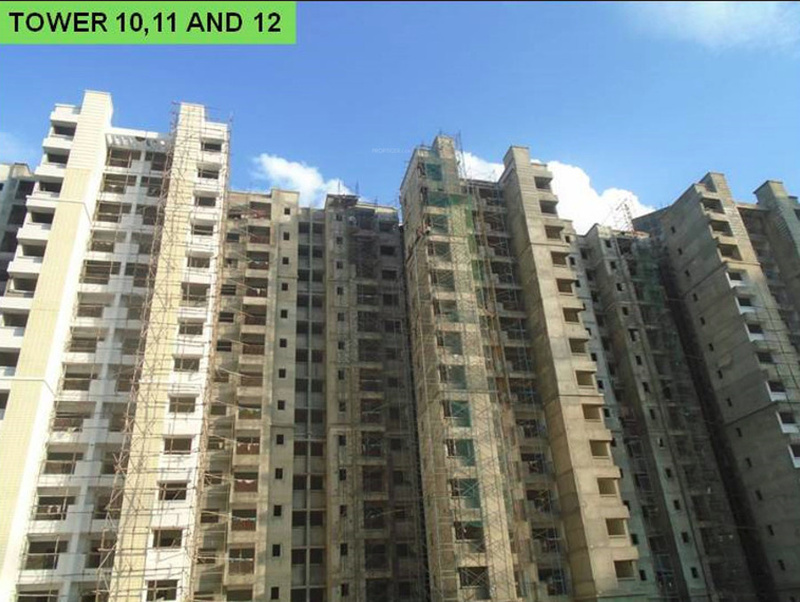 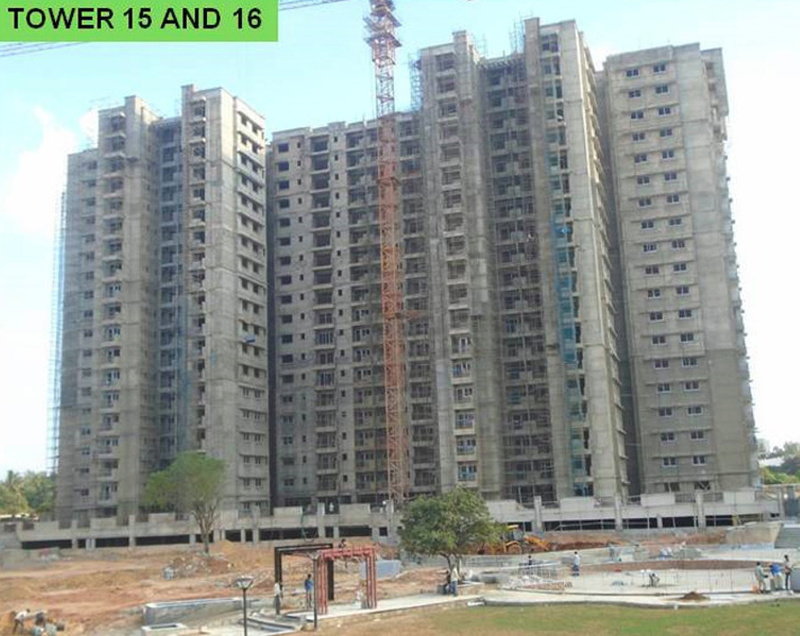 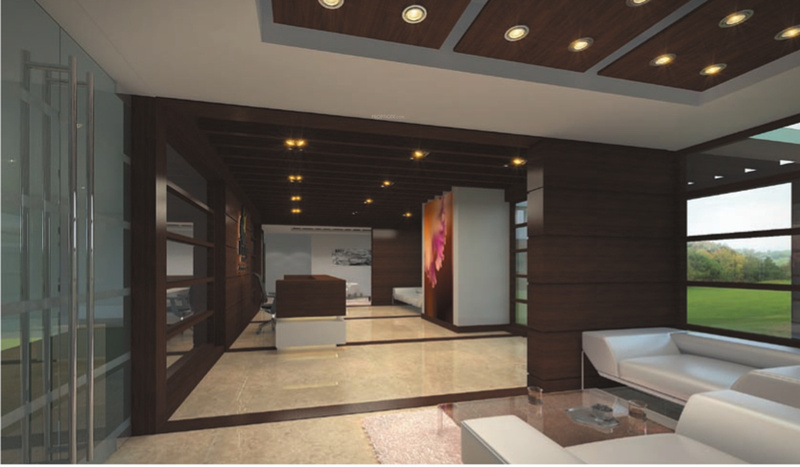 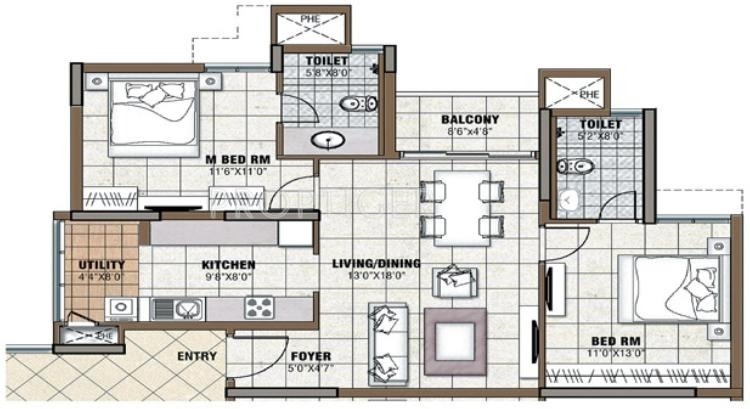 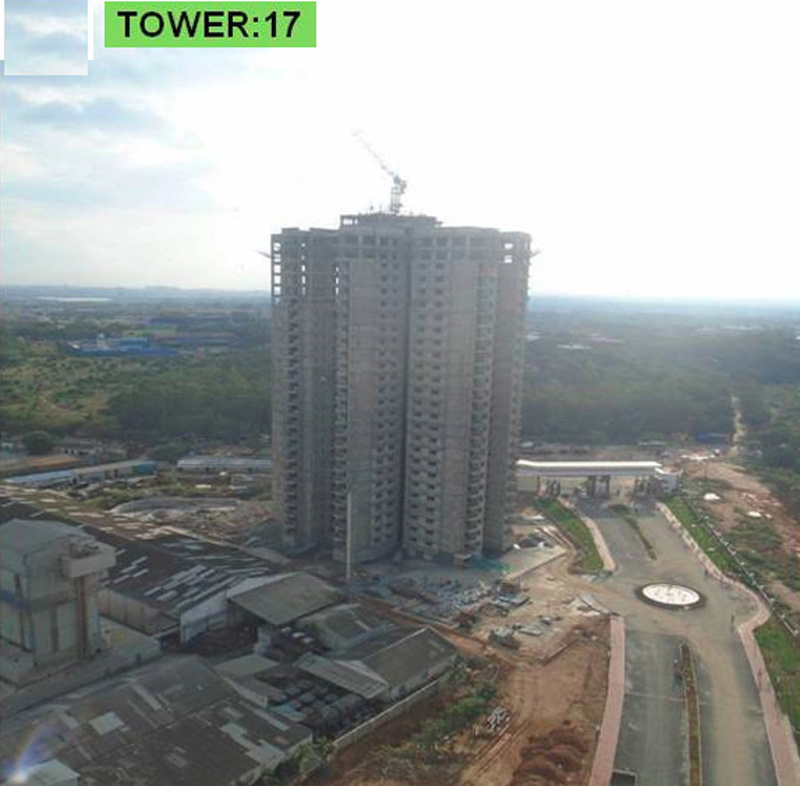 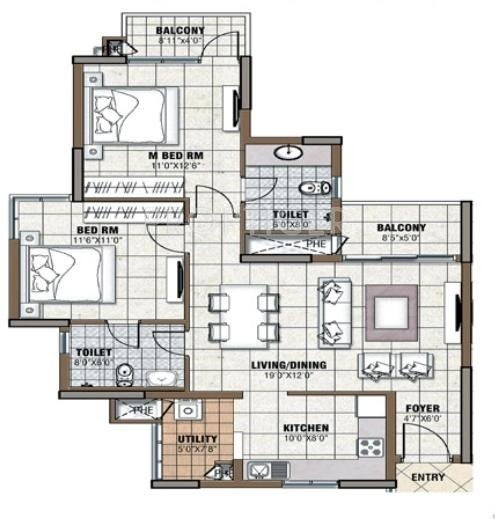 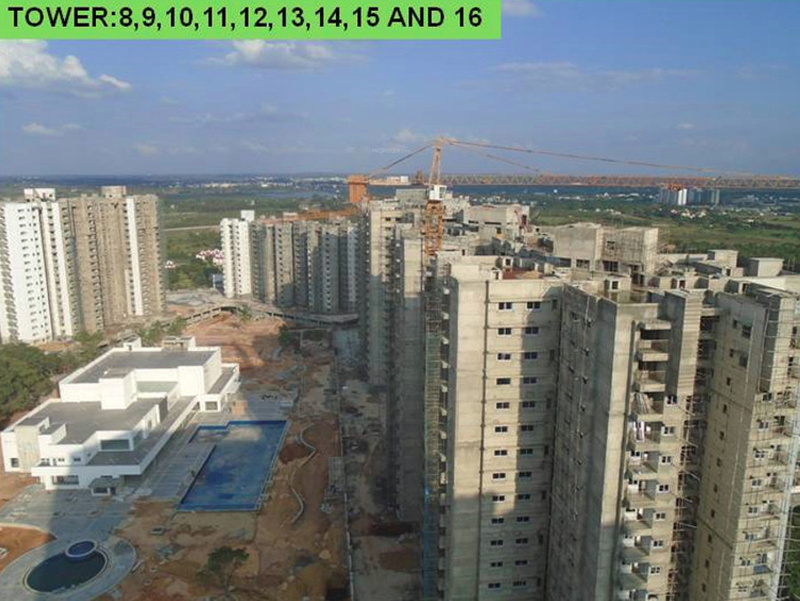 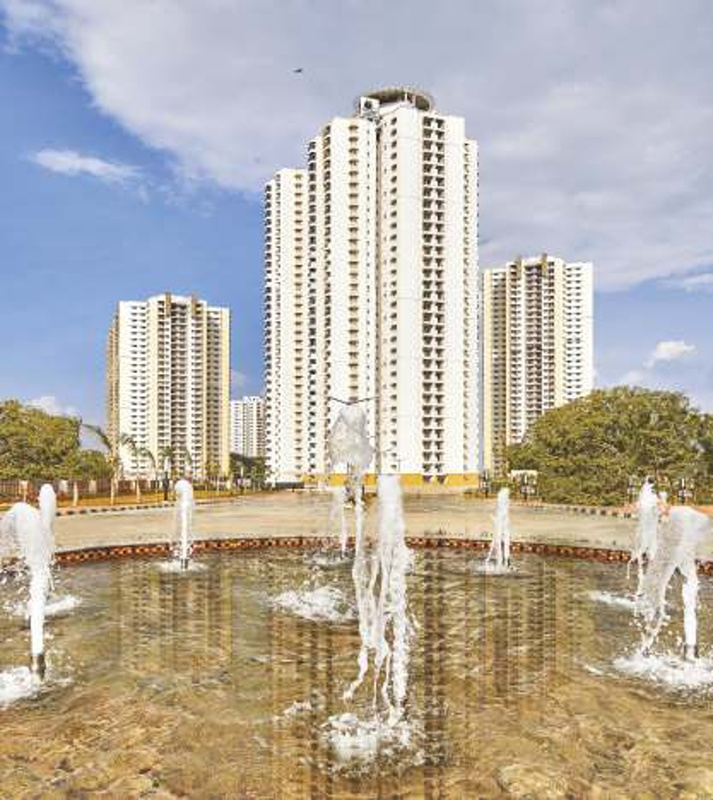 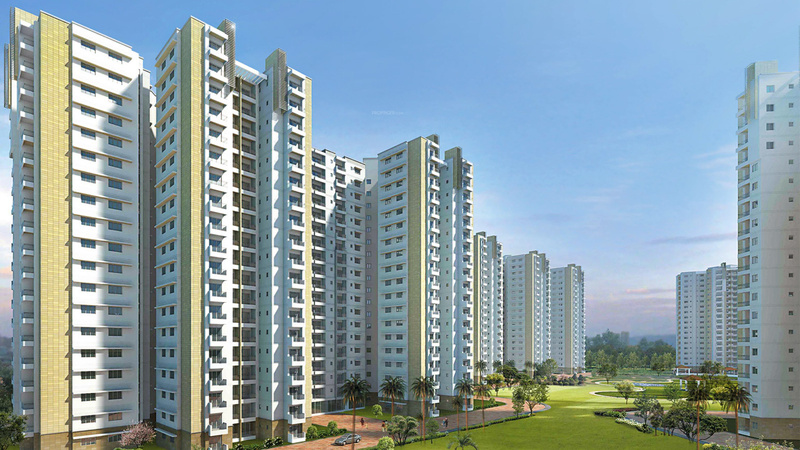 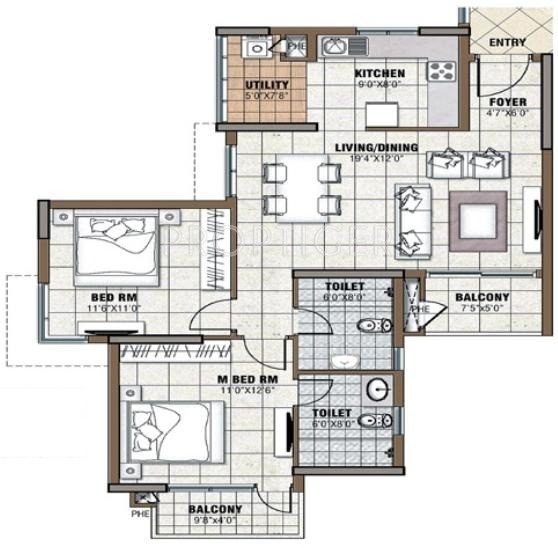 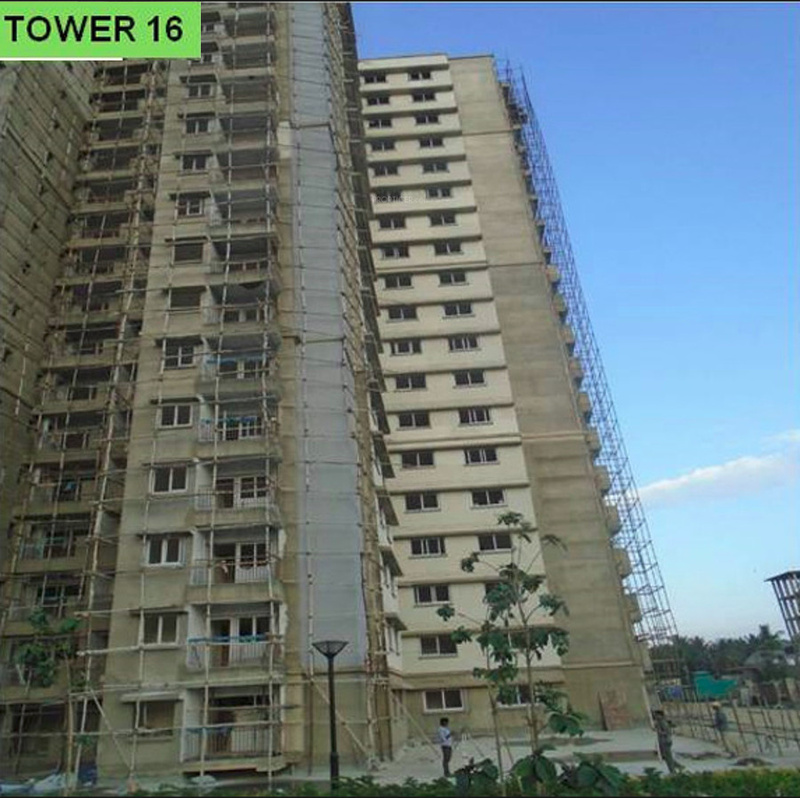 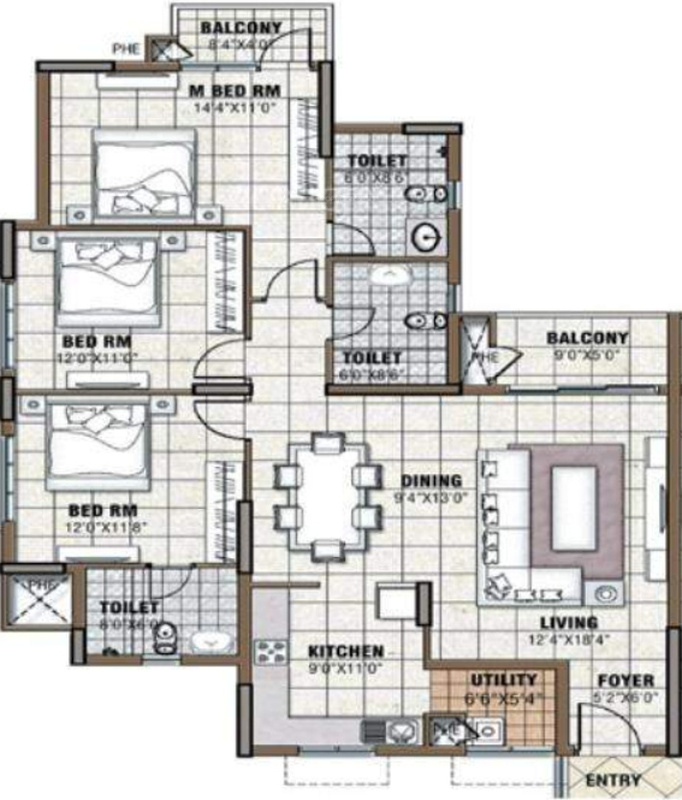 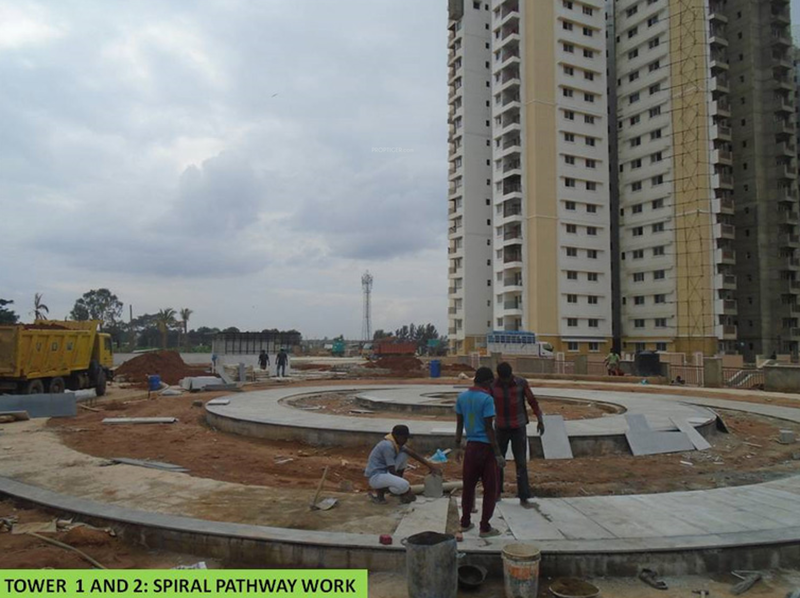 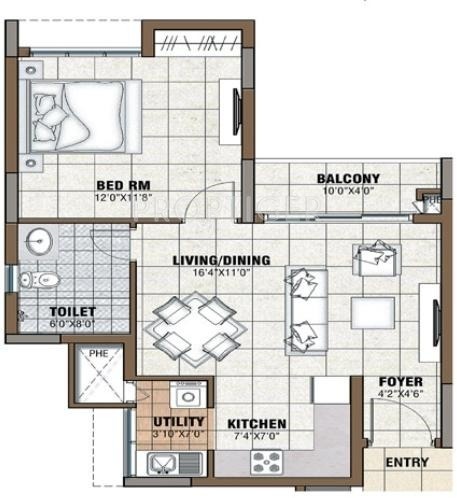 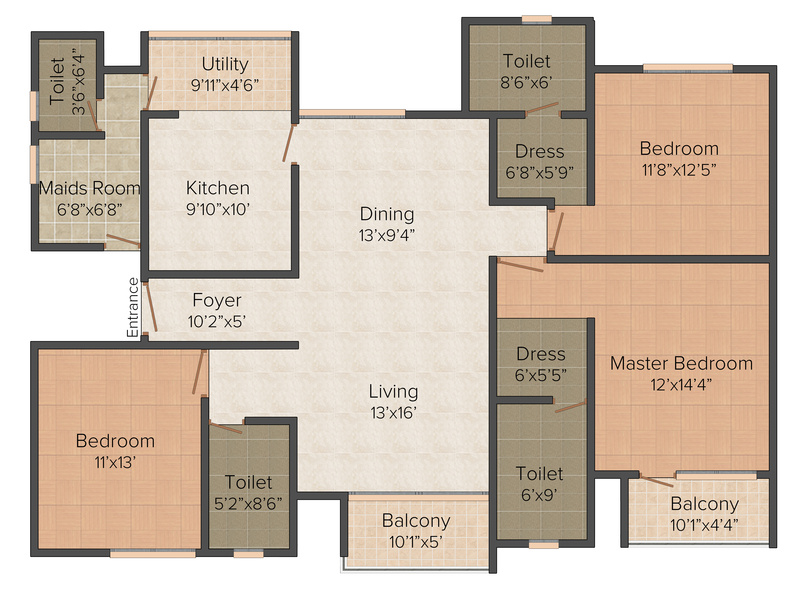 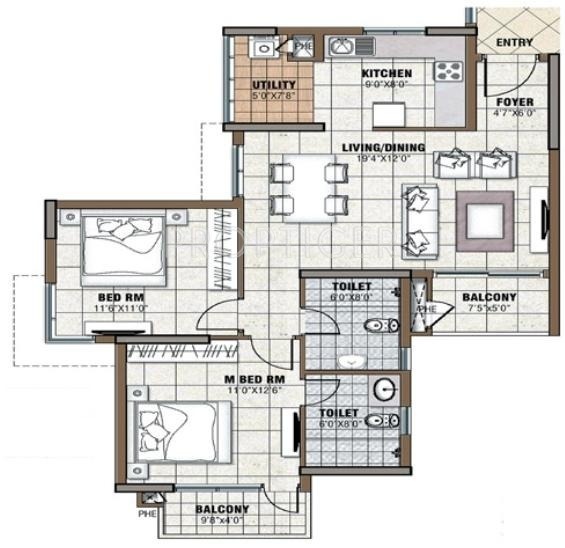 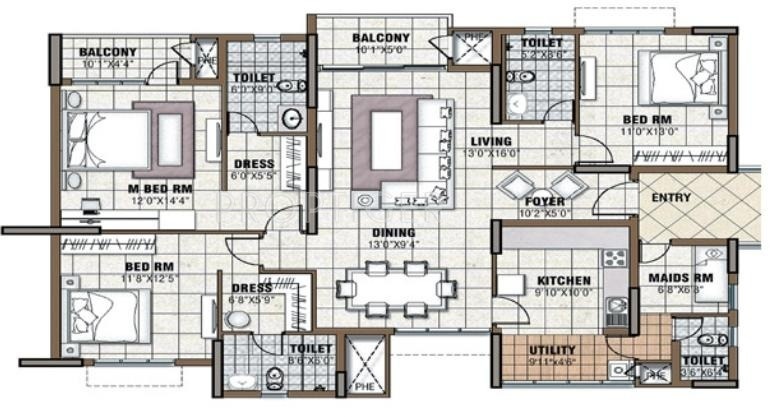 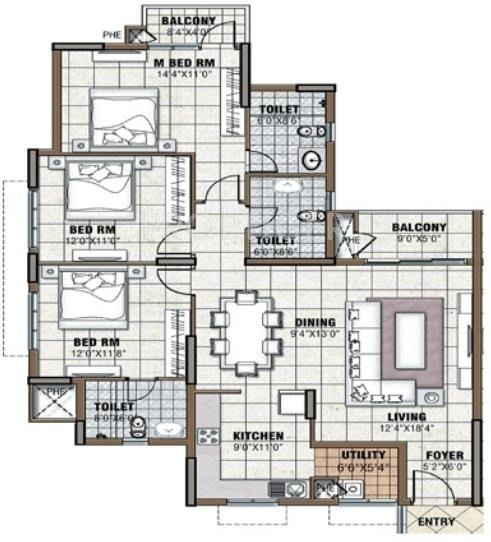 The project offers Apartment in 1, 2, 3 BHK configurations available from 664 sqft to 1991 sqft. 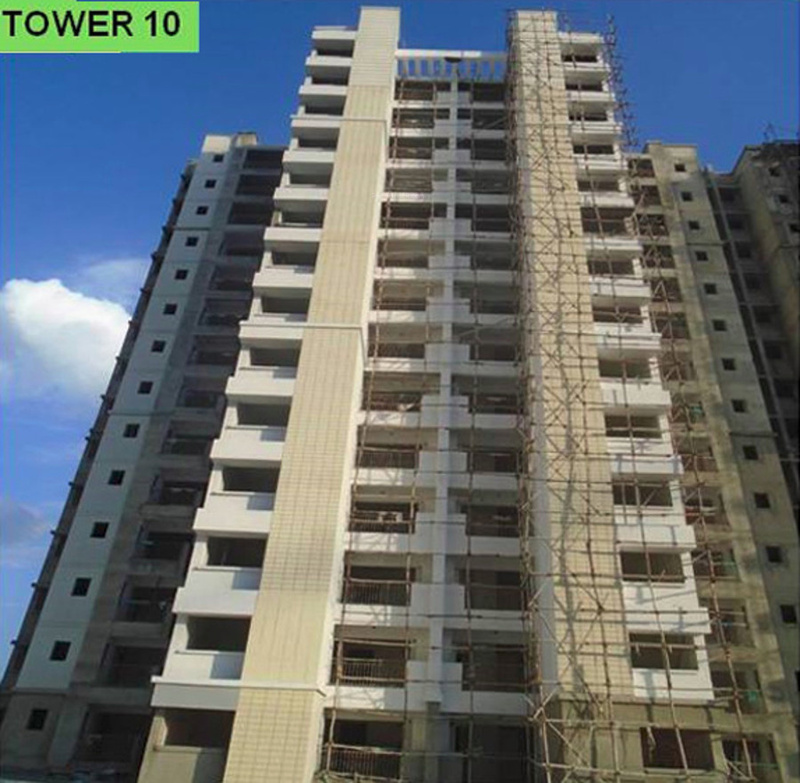 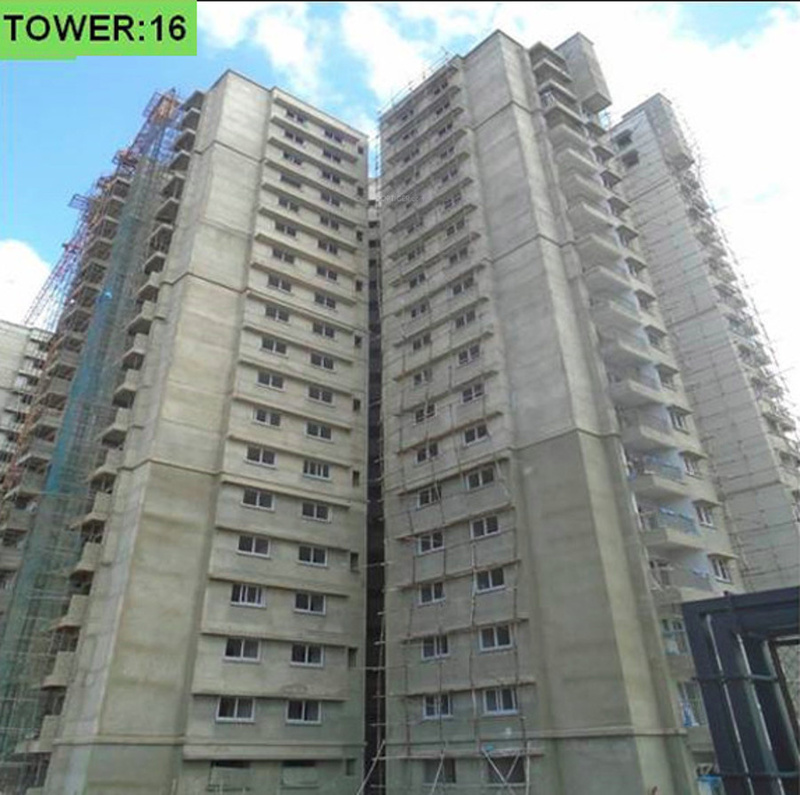 The project is Completed project and possession in Dec 16. 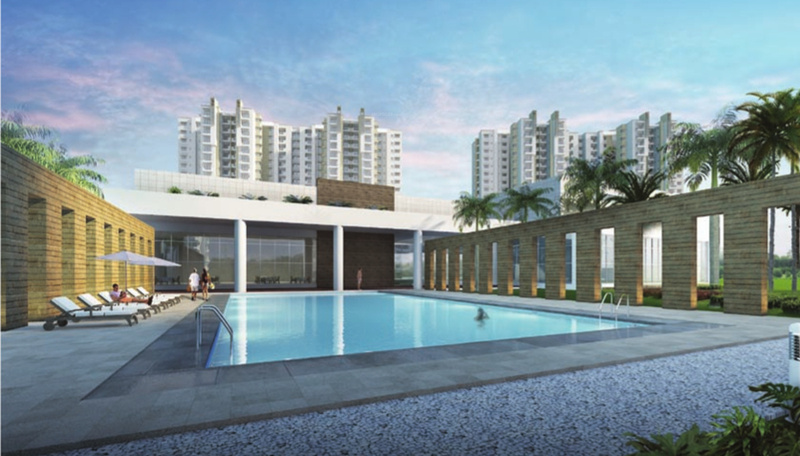 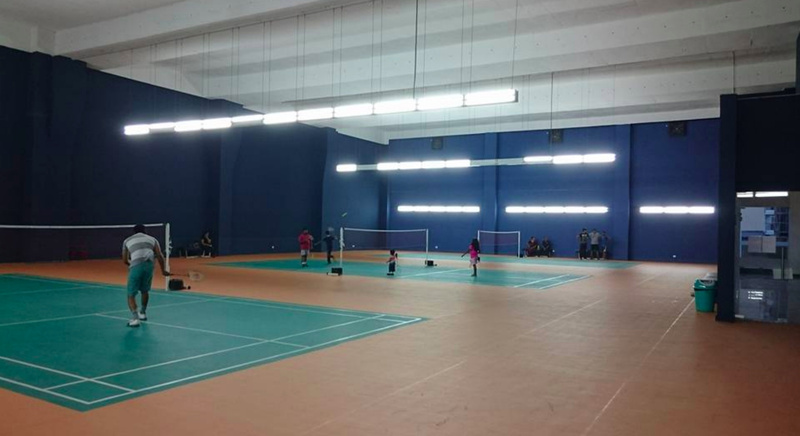 Tranquility has many amenities, such as Children's play area, Multipurpose Room, Indoor Games, Cards Room, Jogging Track etc.